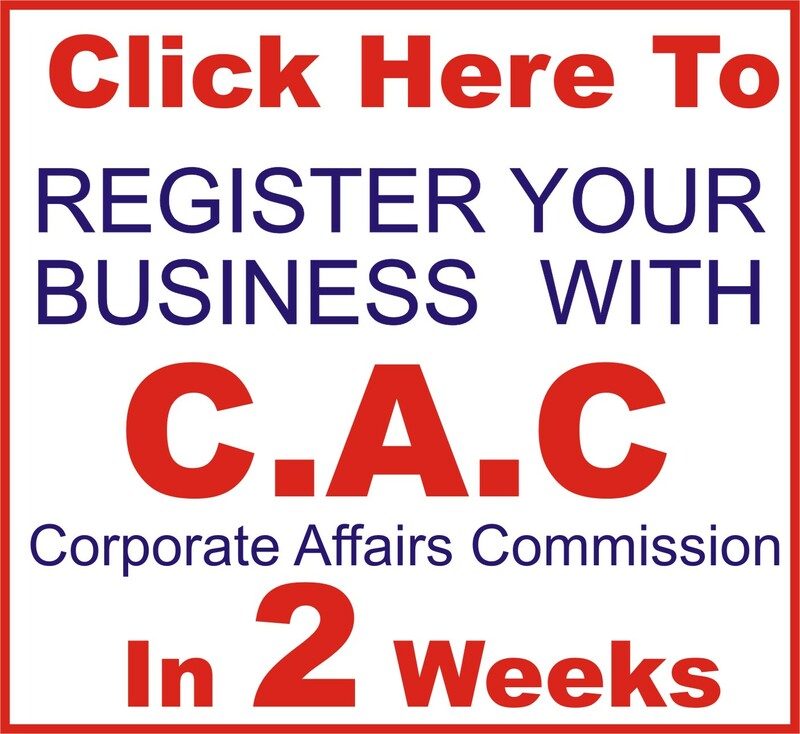 Venue: Venue: Tech24, 1st Floor, Nikki, Africana Plaza, 70C Allen Avenue (Opposite UBA ), Ikeja, Lagos. How to write a comprehensive business plan for Bank loan, investors and grant opportunities with free samples and templates. 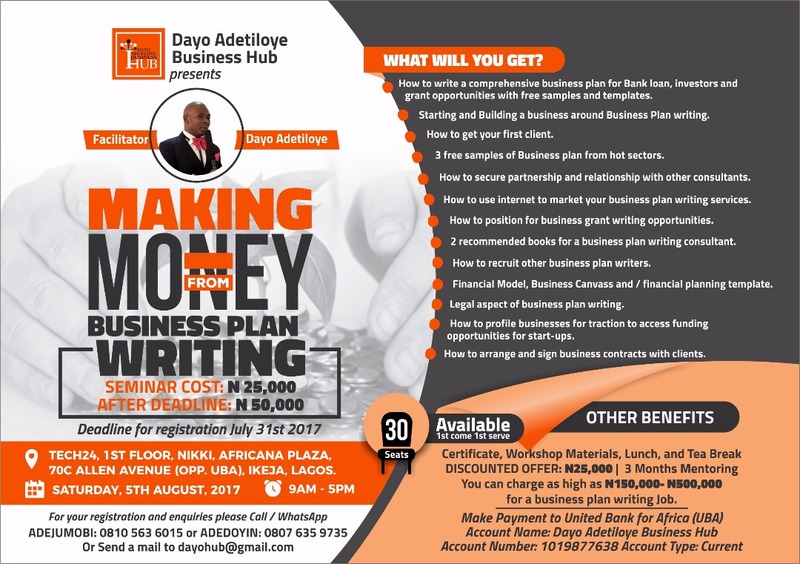 Starting and Building a business around Business Plan writing. 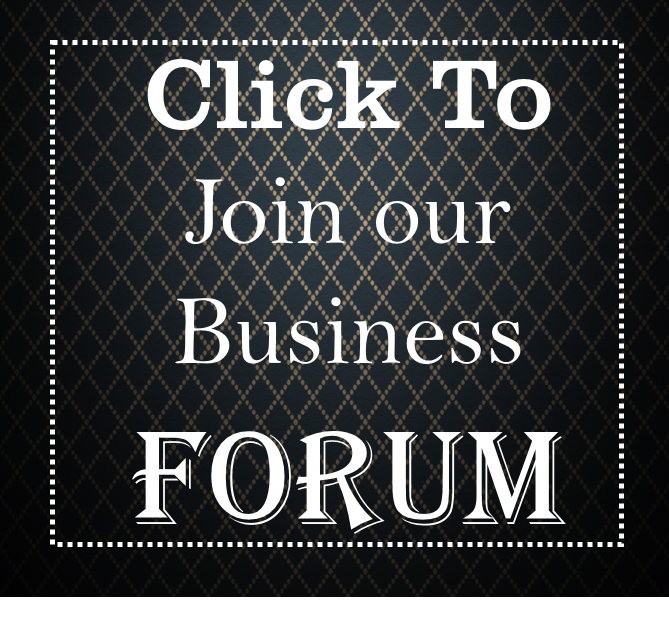 3 free samples of Business plan from hot sectors. How to secure partnership and relationship with other consultants. 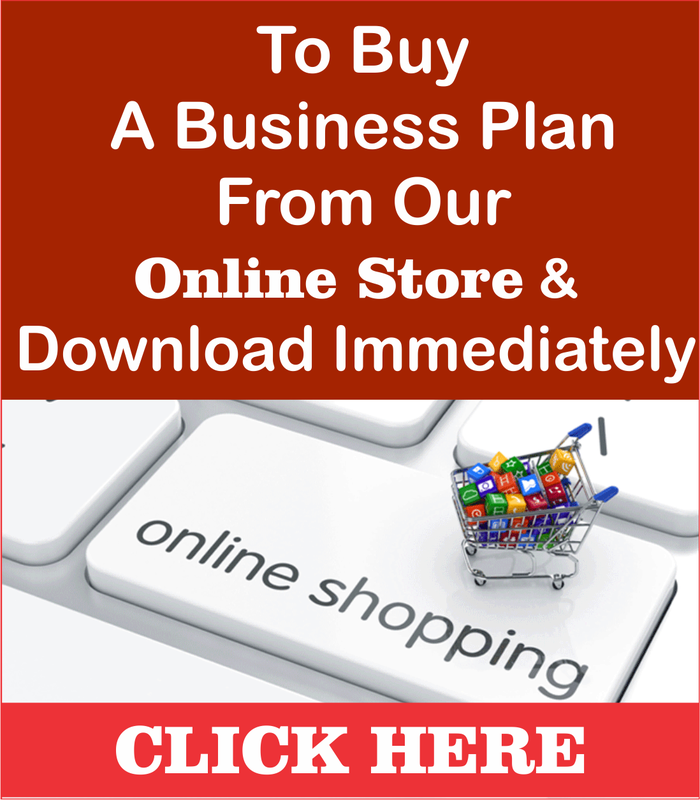 How to use internet to market your business plan writing services. How to position for business grant writing opportunities. 2 recommended books for a business plan writing consultant. How to recruit other business plan writers. Financial Model, Business Canvass and / financial planning template. 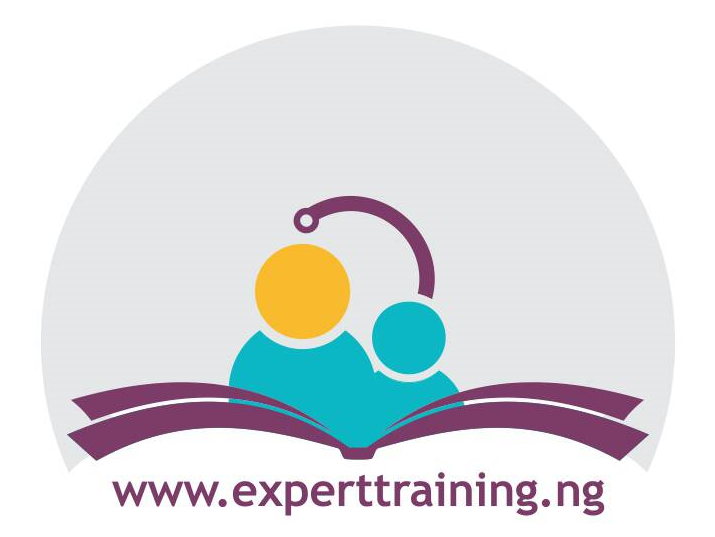 Legal aspect of business plan writing. How to profile businesses for traction to access funding opportunities for start-ups. How to arrange and sign business contracts with clients. 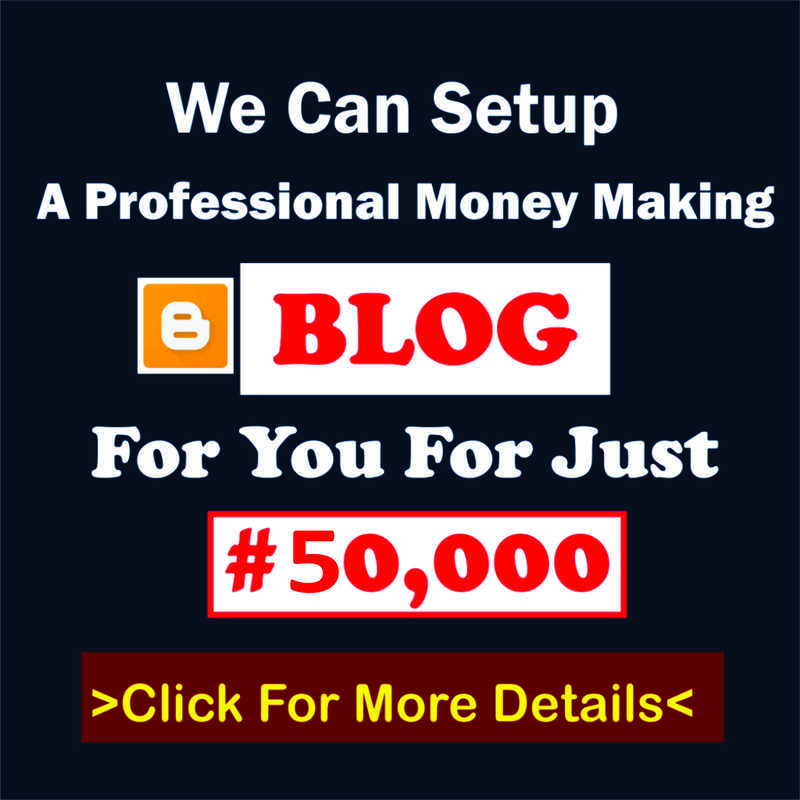 You can charge as high as N150,000- N500,000 for a business plan writing Job. 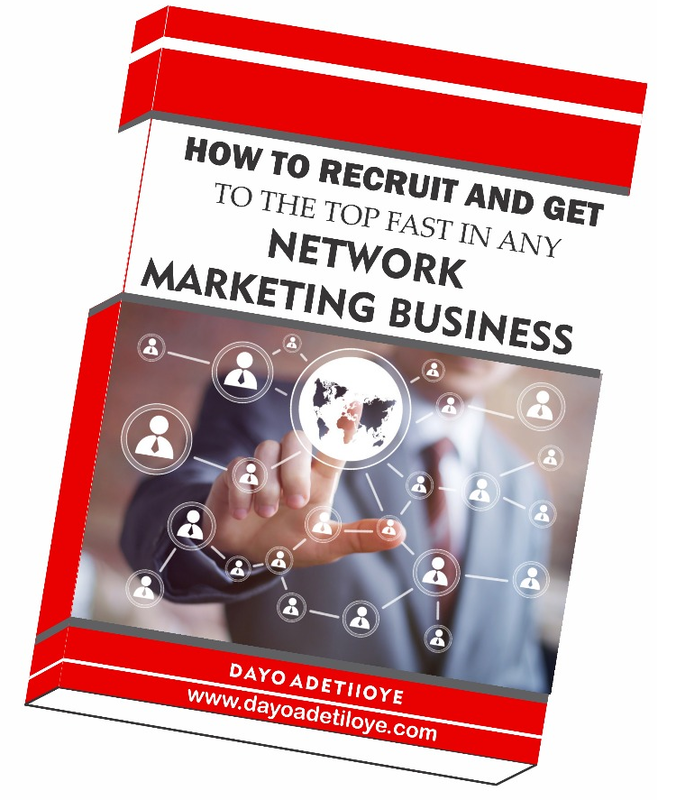 He has over 7 years’ experience in the industry with a lot of success stories of working with over 1000 clients via www.dayoadetiloye.com . 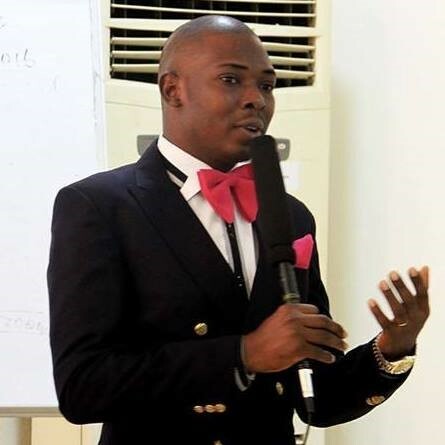 He is an Alumnus of Enterprise Development Centre (EDC) of Pan Atlantic University (PAU), Lagos Business School (LBS) Lekki-Epe, Lagos.